Inspired by a real girl and her favorite horse. Cowgirl Lessons is a charming story celebrating the bond between children and horses. 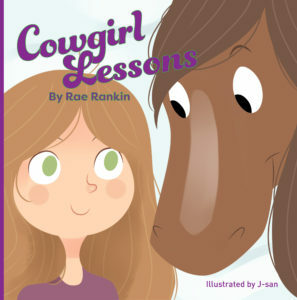 Told from the point of view of a young girl getting ready for her weekly horseback riding lesson, interacting with her parents, and getting to the barn for that special time with her horse, Cowgirl Lessons is perfect for your favorite bookworm or cowgirl! 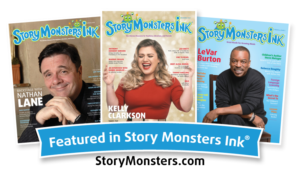 Purchase now online and at Independent bookstores near you!